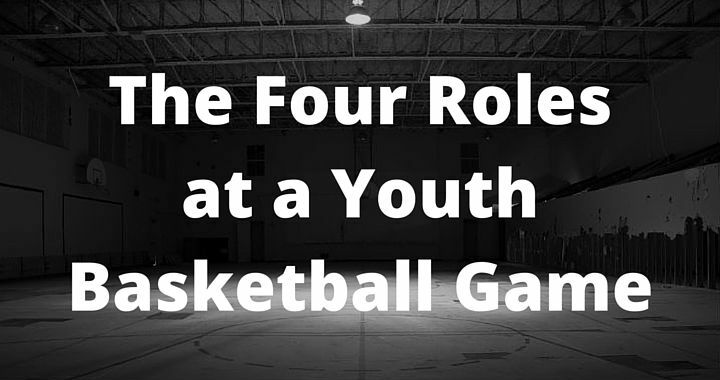 The people involved in youth basketball games are forgetting their role. But do we — the parents, coaches, referees, etc — pay enough attention to what our own role is in youth sports? I don’t think we do. And we need to. Players role during the game: Play the game of basketball. Commonly trespasses into the role of: Referee. Let’s start with the easiest one — the player. The players have the most fun role of all… They get to participate in the game of basketball we all love so much! Being a player involves giving 100% effort, having fun, and treating the game, opposition, and teammates with respect. If a player can do that, they’ve fulfilled their role. Occasionally, players might become frustrated and begin to trespass into the role of the referee by arguing calls and forgetting their main focus — playing. 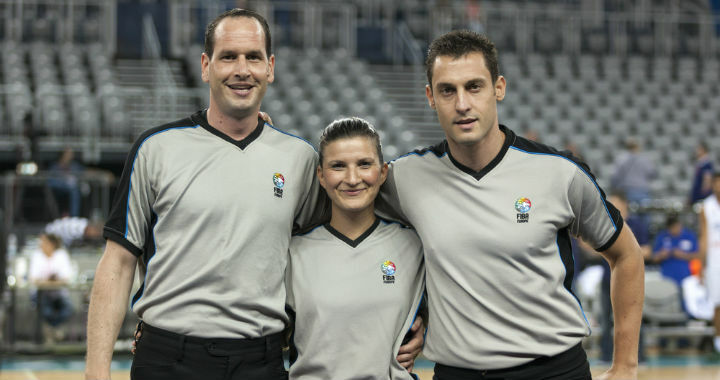 Referee’s role during the game: Enforce the rules and maintain order on the basketball court to the best of their ability. Ensure that the players compete in a fair and safe environment. Commonly trespasses into the role of: None. The referees are by far the best at sticking to their role during a game. Coaches might joke that there are a lot of referees who simply spectate and never blow their whistle, but the majority of referees know their role and stick to it. The ability and skill level of the referee doesn’t change their role or your role. They’re still the referee and you’re still the coach. Just because you have a young or inexperienced referee calling your game doesn’t give you the right to switch into the role of a referee and abuse them. Always use proper coach to referee etiquette. Coach’s role during the game: Be a positive leader. Continually motivate, coach, and support your players. 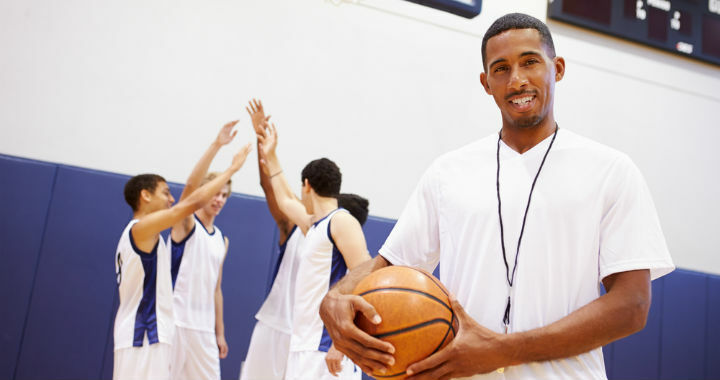 The role of a coach is to be a positive leader of young people by motivating, coaching, and supporting your players. 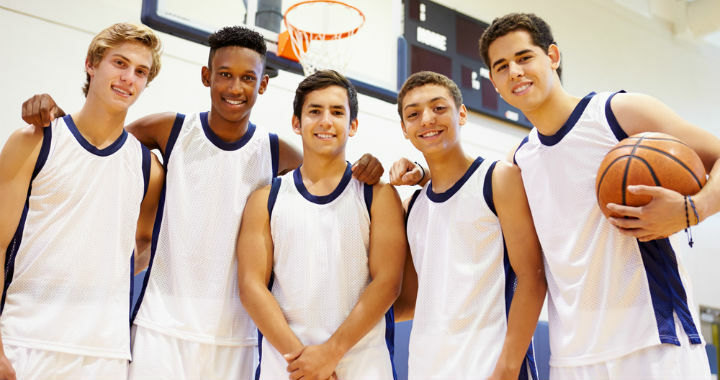 For youth basketball, the coach must ensure they distribute playing time correctly (according to the expectations they set at the beginning of the season), and encourage, educate, and motivate their players, all while making sure the players are having fun! For higher-level coaches, winning becomes a far higher priority and decisions become based on what gives the team the best chance for success. The role that the coach too often tries to take on is that of the umpire. Nothing saddens me more than watching a coach berate umpires who are clearly trying their best. This isn’t to say that coaches aren’t allowed to speak to the referees, but it must be done appropriately and with respect. 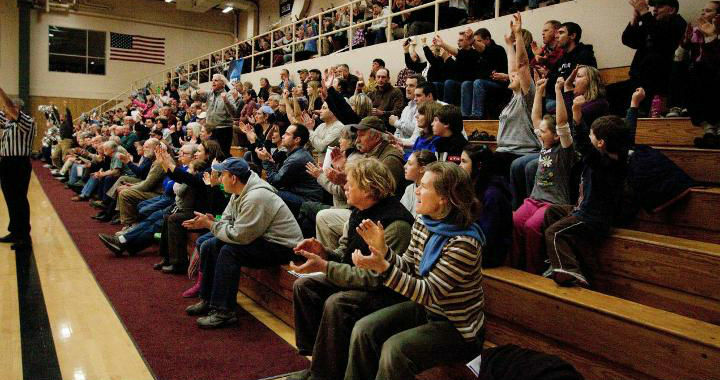 Spectator’s role during the game: Watch the game and encourage the players. Commonly trespasses into the role of: Umpire and coach. The spectators role is to relax and enjoy the game. If a spectator feels the need to yell out (which is completely within their right), it should only be words of encouragement. They must refrain from yelling at the referees (just like coaches and players), and even more importantly must refrain from coaching the players. Here’s a simple tip all spectators should remember: As soon as you stand out from the crowd, you’re doing something wrong. One of the worst things a spectator can do is coach from the sidelines. If a spectator is yelling out instructions which conflict with what the coach is telling the players to do (this happens all the time), then it will only make the player confused. You’ll be forcing the player into a lose/lose situation where they must decide whether to follow the coach’s advice (and risk a verbal thrashing from their parents on the car ride home) or follow their parent’s advice (and disrupt the team’s game plan). I’m against players following their shot. It ruins shooting technique, puts doubt in a player’s mind before they’ve even shot the basketball, and I’d rather players get back on defense. Most parents want their son or daughter to follow their shot. I guess this is because they assume it will miss and the player will have an opportunity to secure the rebound. As you can imagine, this leads to some incredibly confused players when they know my philosophy is opposed to what they’re hearing their parents yell out from the sidelines. And a confused player isn’t a good player. This isn’t to say all spectators have no idea what they’re talking about. A lot of them do. A lot of them would make great coaches. A lot of them are current coaches. But if you’re not the current coach of the team playing, then you’re a spectator and it’s best for everyone to keep your coaching thoughts to yourself. It’s important to understand that the role you fill will often change on a game-to-game basis. But, for the most part, you can only fill one of the following roles during each individual game. Every person involved in a basketball game must know their role before the game begins, accept their role, and stick to it throughout the game.